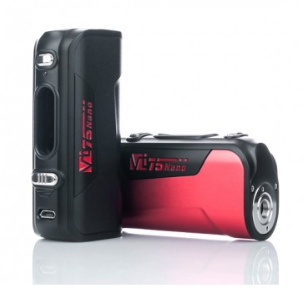 $45.99 Augvape Zoom 60W with 1300mAh build-in battery ! 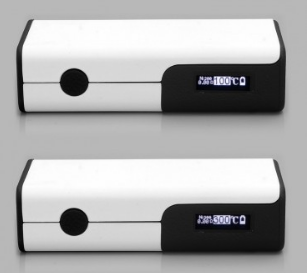 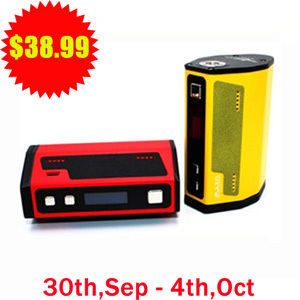 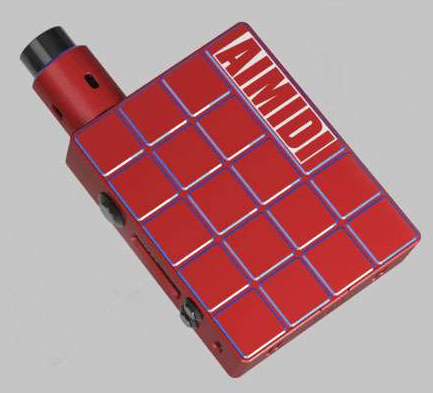 Aimidi Cube Plus DNA 200w TC Box Mod: Support 3*18650 batteries ! 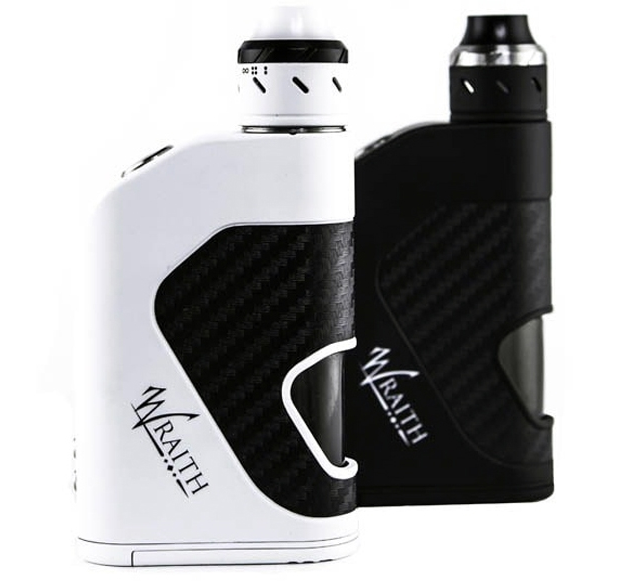 Praxis Decimus 150W or Praxis Banshee 150W ? 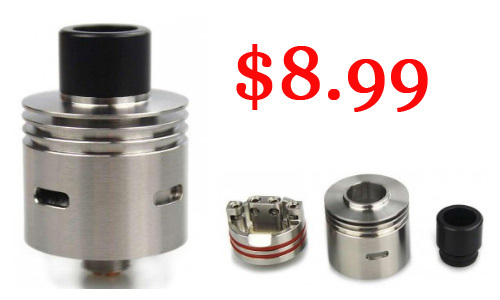 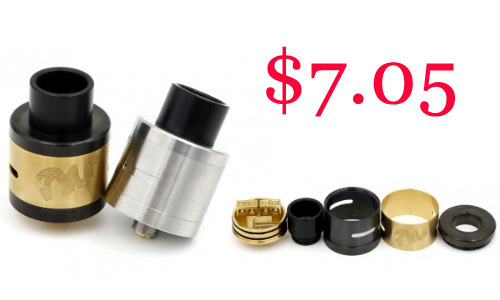 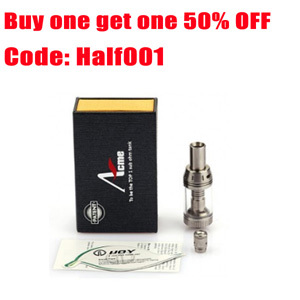 $4.99 Ijoy ACME / IJOY ACME-L: Buy one get one 50% OFF ! 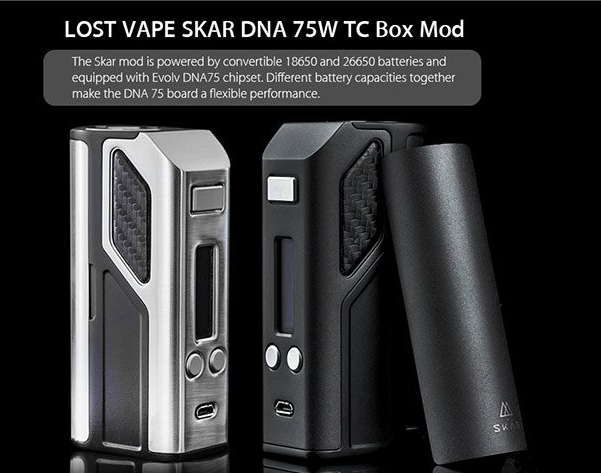 Smok Alien 220W or 315W IJOY MAXO BOX MOD or Wismec RX2/3 ? 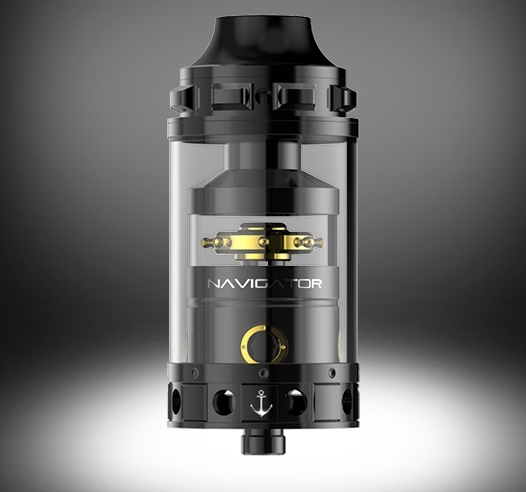 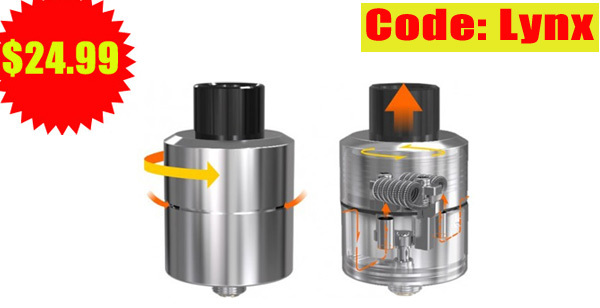 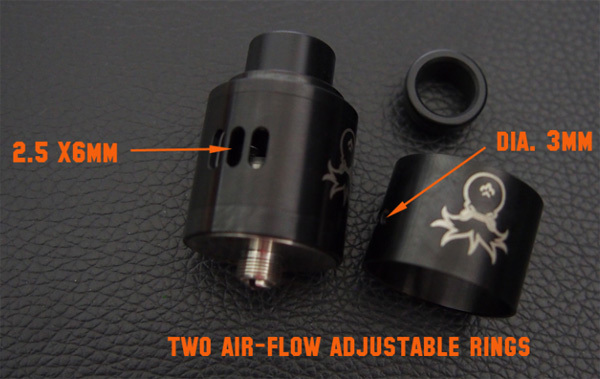 24mm Cthulhu Shuriken RDA Atomizer- Another choice ! 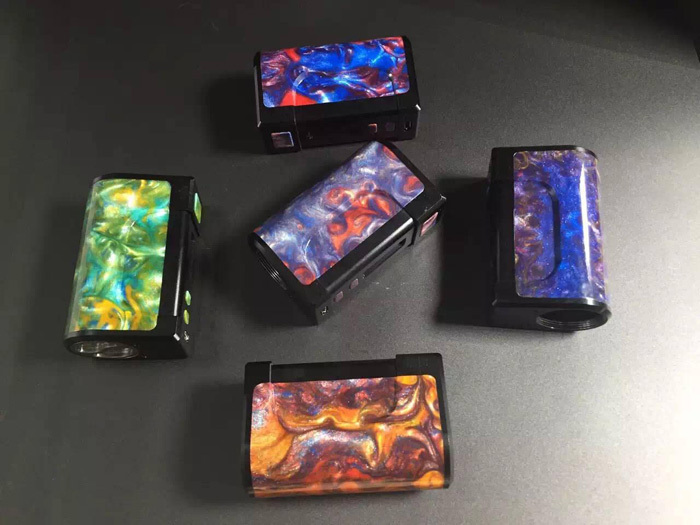 4 kinds of DNA 75W, Which one you like best ?